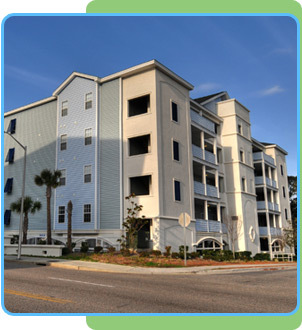 Experience Myrtle Beach at the Myrtle Beach Villas! 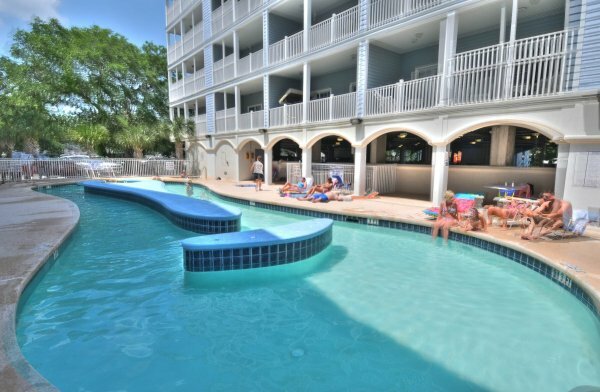 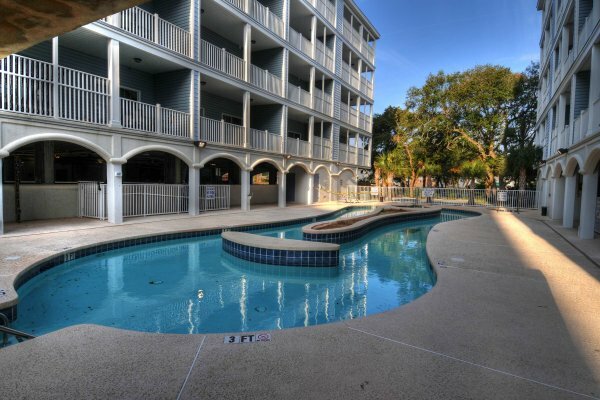 This condominium complex is located in the heart of Myrtle Beach, within walking distance of the beach and Family Kingdom amusement park, home of South Carolina's largest ferris wheel. 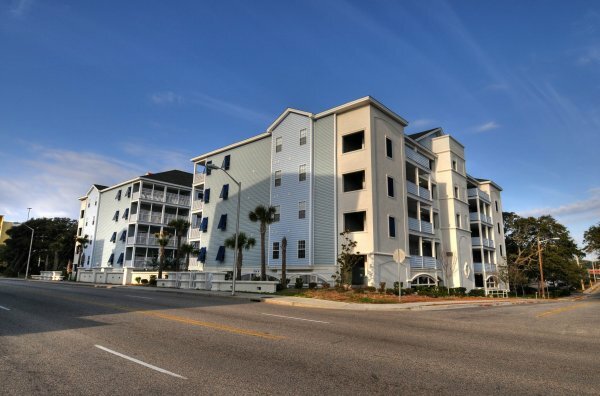 All of Myrtle Beach's famous attractions—including Broadway at the Beach, Tanger Outlet, and numerous local golf courses—are just a short drive away. 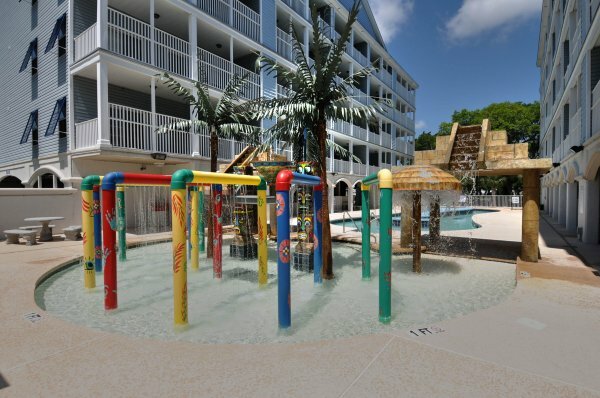 These villas also feature amenities like an outdoor Jacuzzi, lazy river, kiddie pool, in-condo washer and dryer, Jacuzzi tub, and a fully equipped kitchen. 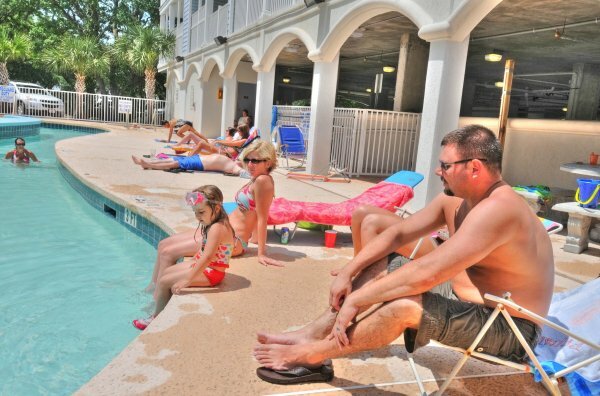 Stay today at the Myrtle Beach Villas! 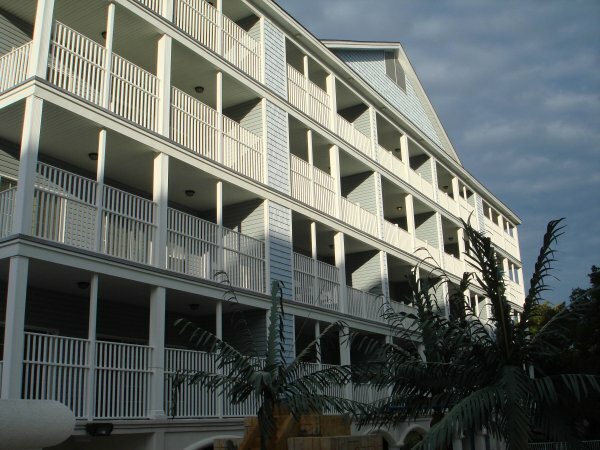 These enormous four and six bedroom villas provide breathtaking ocean views from the comfort of your condo. 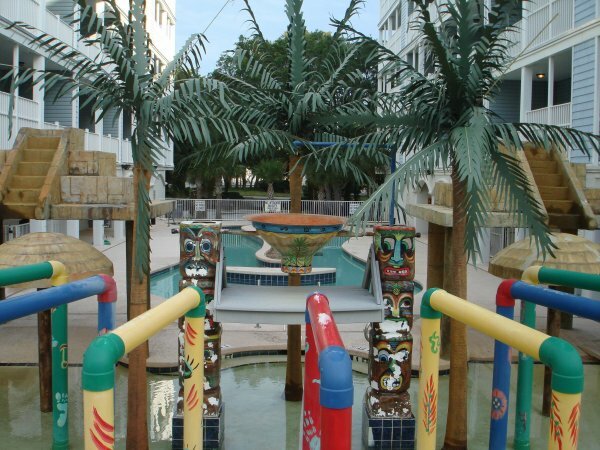 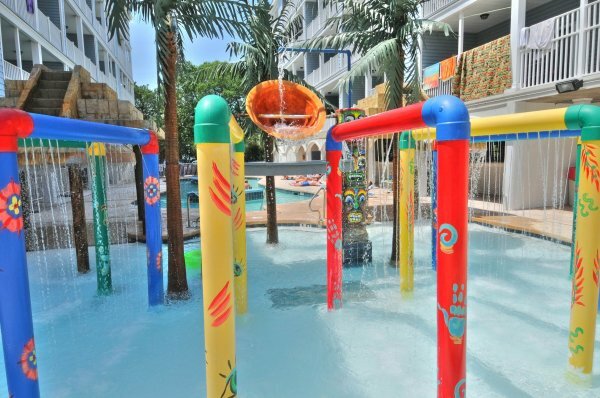 A Tiki themed kiddie area complete with pools and a water park provides that little extra for which Myrtle Beach Villas are known for.